Treasured for its health benefits and appealing fragrance, tangerine has been serving a distinct set of purposes for centuries together. From being an ancestral preference to being the millennial’s go to home remedy, tangerine has been everyone’s favourite. Tangerine is known to be one’s daily dose of Vitamin C, it strengthens the bones while also acting as an anti-aging miracle. With the Tangerine Bliss Reed Diffuser, your house is sure to smell like an orchid, leaving behind happier & healthier souls. 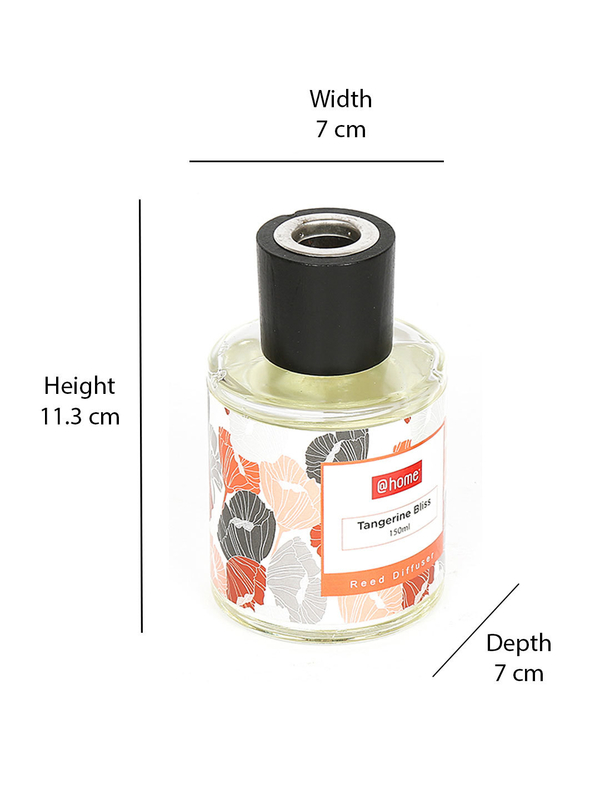 Avail all the beauty & health benefits at once, with the everlasting Tangerine Reed Diffuser.